Starting the year on a very high note, I am pleased to announce our grant award of $150,000 from Citi Foundation towards supporting our Aspiring Entrepreneurs Programme (AEP). 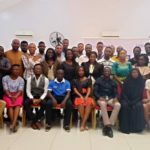 The funding is from Citi Foundation’s Pathways to Progress initiative designed to boost the employability of young people from ages 16 up to 24 and set them on a path towards economic success. This grant will enable us support young aspiring entrepreneurs in tertiary institutions within Lagos, Ogun and Oyo states. 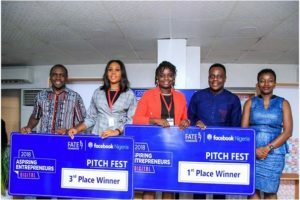 Young people represent a significant part of Nigeria’s population and employability particularly through sustainable entrepreneurship has been proven to assist them in overcoming barriers, achieving their potential, with the additional benefit of contributing to Nigeria’s socio-economic development. 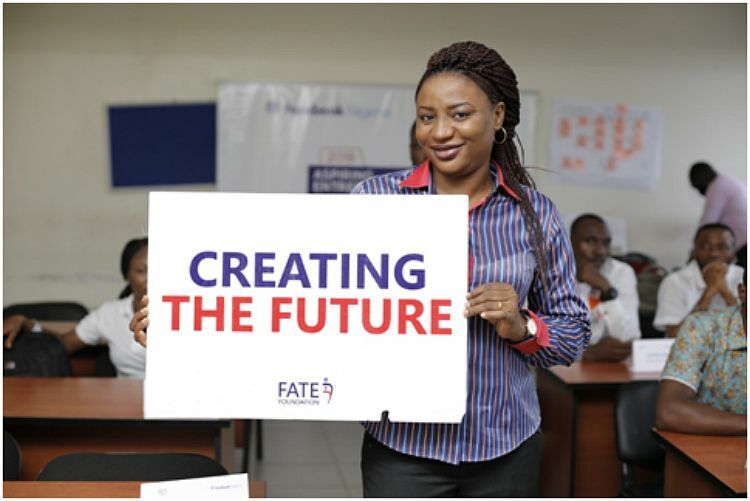 Last year, FATE Foundation supported 320 young Nigerians in the AEP which held across the country in 7 cities (further details of this can be viewed in our 2018 Impact Report). 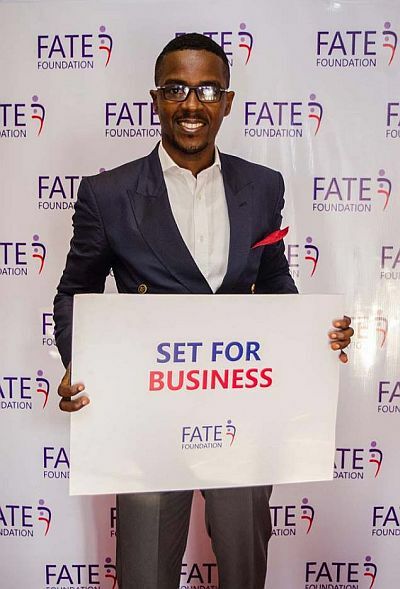 Specifically, the grant will enable us to provide entrepreneurship training targeted at product development and design thinking strategies and the business model canvas which can be leveraged to further develop concepts from their initial business ideas. The capacity building support will also cover key fundamentals such as financial literacy, market strategies and legal & tax considerations for starting new businesses at their various locations. Other key support areas will include business registration support with the Corporate Affairs Commission (CAC); placement for the youth entrepreneurs with already existing entrepreneurs/businesses in their field to get first-hand experience of running a business; and business support services. 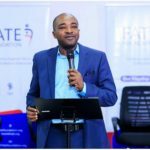 Apart from improved capacity to build and run businesses, the desired key outcomes include improvement in financial literacy capacities, business formalization that will promote the entrepreneurs’ ability to better access funding and market linkages. In addition, we envisage that this initiative will also create academia to industry linkages for ecosystem learning, growth and support. 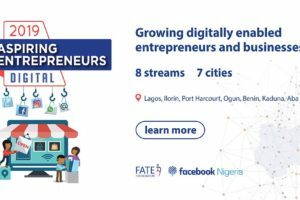 This is a very important project for FATE Foundation and we will also be holding stakeholder knowledge building sessions at the end to share our learnings and experiences. We also wish to appreciate the support of our institutional partner, Youth Business International, which has been instrumental in positioning us to better provide knowledge and capacity support to aspiring young Nigerian entrepreneurs. We will be announcing the application process and timelines for this program in a few weeks via the FATE Foundation website. For enquiries about this programme, please email aep@fatefoundation.org. TOP STAR COLLEGE INTERNATIONAL SCHOOLS WANT TO ENTER FOR THIS COMPETITION . WE ARE WAITING FOR THE COMPETITION WOULD START. UYO ,AKWA IBOM STATE.